Is yours a west coast or mid-west company and most of your events take place in New York, New Orleans or Orlando? Or perhaps you're on the east coast and your events are out west in Anaheim, Denver or Las Vegas? Trade Show Exhibit Storage on either the east or west coast is available at the lowest per-skid monthly rates. You cover the inbound & outbound shipping & handling while we follow your event schedule and make sure everything's delivered on time. Have a crated custom-built exhibit? No problem. Contact us with the details. When all is said and done, you can head back home and rest assured that your display is in good, safe hands. 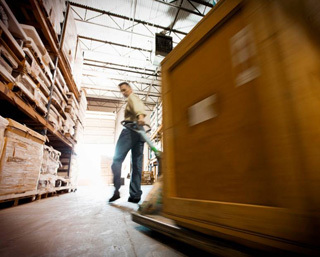 Our storage facilities are secure, climate-controlled and insured. Contact us to discuss further. 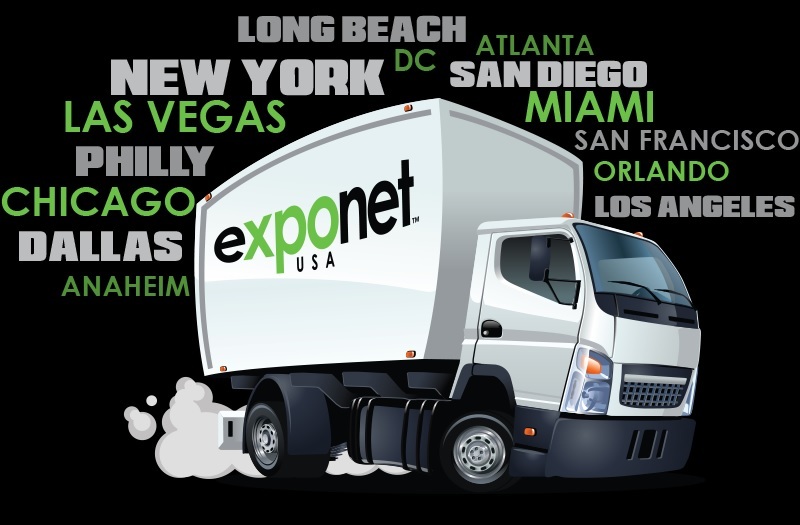 You can reach us by phone, email, or on Skype: Exponet USA.